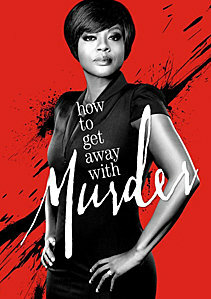 A few weeks have passed since Wes shot Annalise. 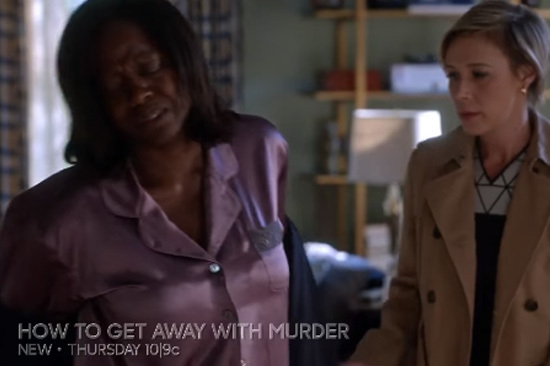 Wes and The Keating 5 deal with the fallout from that night, as Annalise is faced with a complicated road to recovery. Thankfully she is wearing a pair of Julianna Rae's Sleep-In Silk Pajamas in Dewberry! Publication: What Happened to You, Annalise?